Admittedly, the language behind food can be tricky to understand. We’re here to help make things easier. 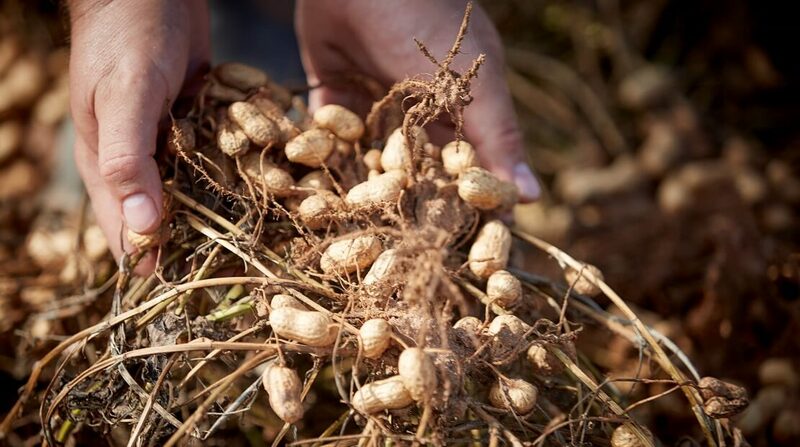 How do I check for allergens? Great question. Consumer Engagement Specialist Chris is here to help! I would love to learn more about your natural products. Can you tell me more? We recognize that more and more consumers want minimally processed, preservative-free foods. 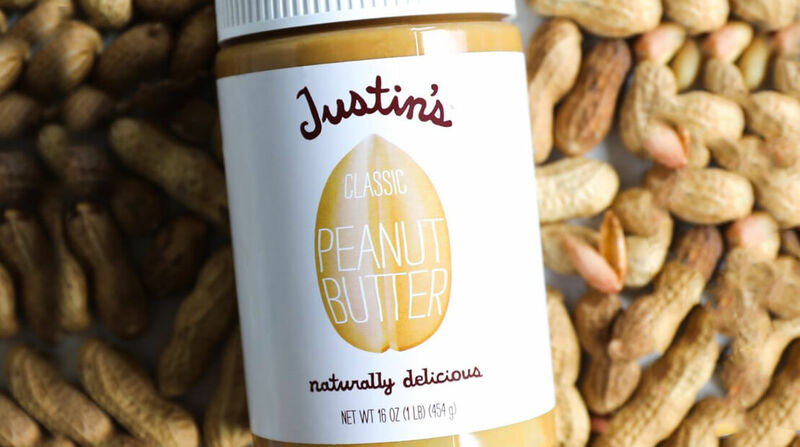 We are proud to offer a variety of products to meet these needs including products in the following brands: Applegate® brand, Hormel®Natural Choice® products, Justin’s® brand, Wholly Guacamole® dips, SKIPPY® natural peanut butter spreads, Valley Fresh® products, and Stagg® brand and Hormel® brand natural chili varieties. How do I know if my favorite product is gluten free? We understand that many people have gluten allergies or sensitivies. That is why if we use the word “gluten free” on our product, there is no gluten in the product. 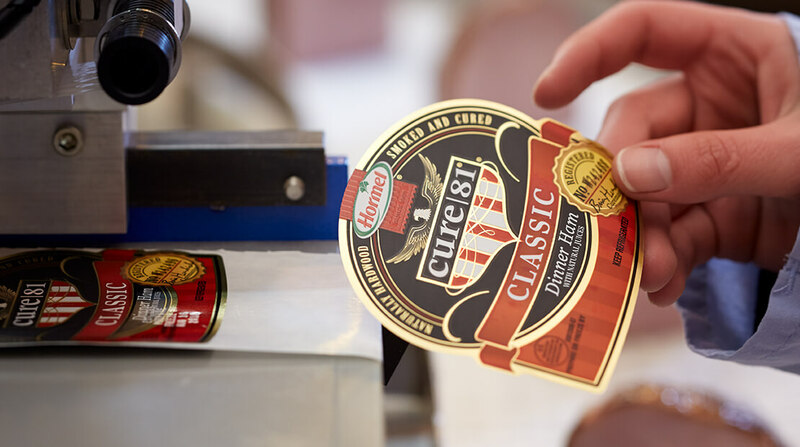 We will always call out on our product labels if wheat, rye or barley are used in a product. Does SKIPPY® Peanut Butter have gluten in it? Nope! 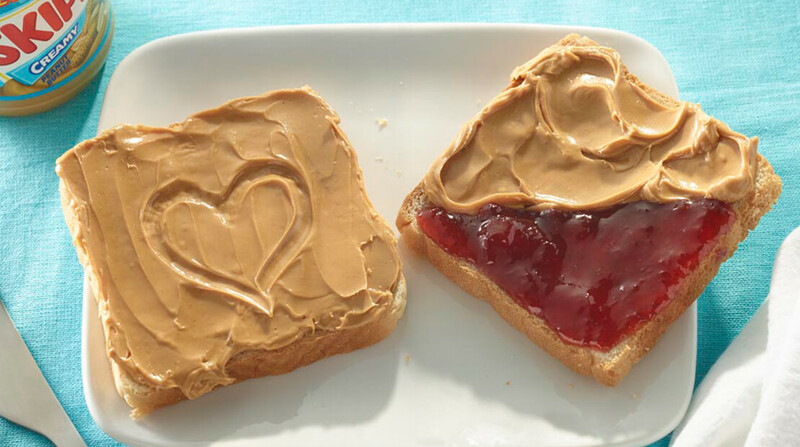 If you’re eating gluten-free, you’re good to go with SKIPPY® Peanut Butter! 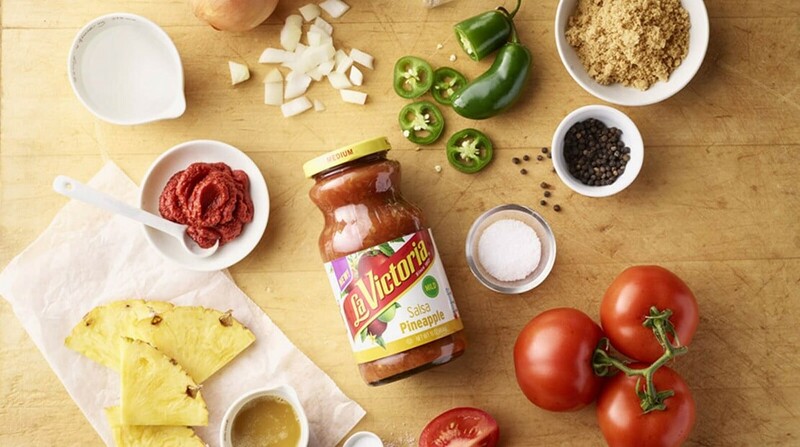 How is Hormel Foods able to trace all of the ingredients it uses? Our company has a meticulous traceability process in place. It goes from our ingredient suppliers to the production plant to the finished product and finally, to each customer. This intricate system relies on electronic systems and records to provide visibility into our supply chain. I have a food allergy. 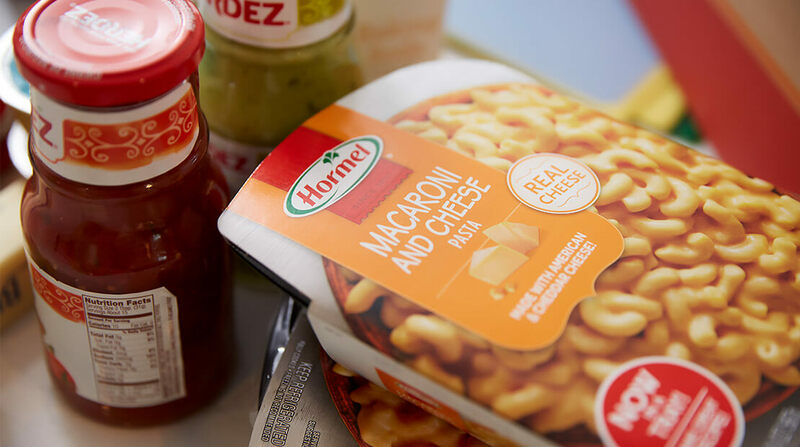 How does Hormel Foods track for allergens in products? We manage our labeling and product ingredient controls through an software system. This system is designed to identify all allergens; sensitive ingredients; country of origin; supplying plant location; date of purchase; nutrition information and other detailed specifications. I would like to know more about the labeling process. Nutrition label panel accuracy is important to ensure our products are delivering the needs of our consumers. We have a nutrition label verification program to ensure all nutrition panel information is accurate. We also provide nutritional information on our product websites to give consumers easy access to this important product information. What is the difference between organic and natural meat and poultry? In order for a product to carry an organic claim, the production process must be certified from start to finish through a yearly audit. This ensures that all of the criteria of the USDA Organic Regulations are met. 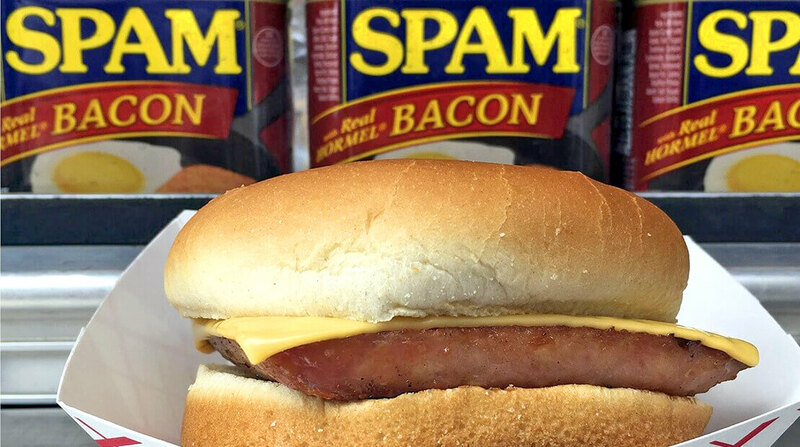 At first glance, one might assume SPAM® Classic is produced through magic. But it’s actually a relatively simple, conventional process. First, the pork and ham are ground. Then, salt, sugar and the rest of the ingredients are added and mixed. From there, the mixture is moved over to the canning line, where it’s filled into the familiar metal cans. Once filled, lids are applied through vacuum-sealing. Next, the cans are cooked. At this point they’re nearly ready for enjoyment. Labels are applied and then they’re off to be cased, where they await distribution. MSG (monosodium glutamate) is a white crystalline salt compound used as a flavor enhancer in foods. Does Hormel Foods clearly label products if they contain Monosodium Glutamate (MSG)? Absolutely. All of the products Hormel Foods manufactures that contain monosodium glutamate (MSG) are clearly labeled, as required by law. Please know that MSG is not allowed to be listed under the broader heading of “flavorings” or “spice extracts” so it will never be disguised as such. Rather it will always be clearly listed as MSG.